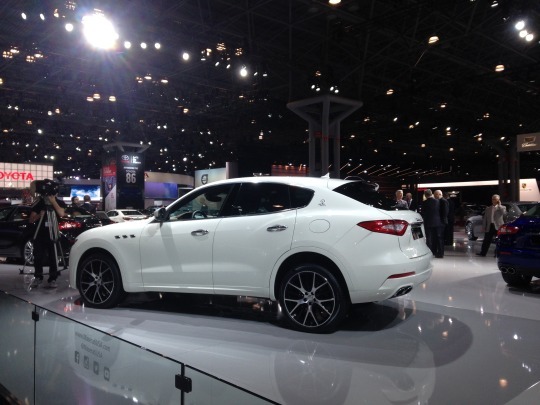 Last week, Openbay hit the floor of the New York Auto Show to see the latest and greatest cars. 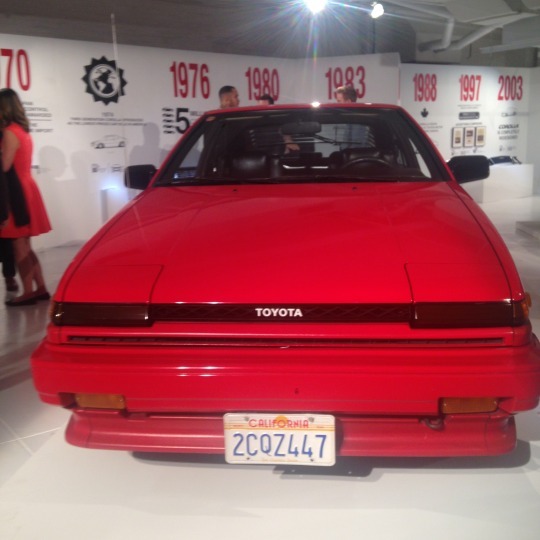 Just because we’re focused on auto repair and maintenance doesn’t mean we don’t appreciate new ones! 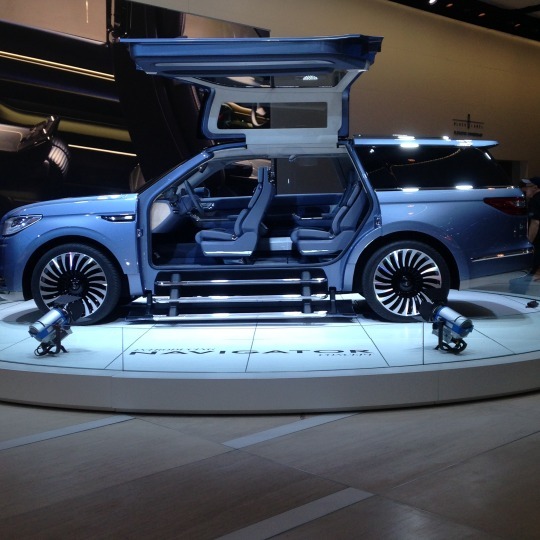 Here’s a peek at a few of the vehicles that struck our fancy. 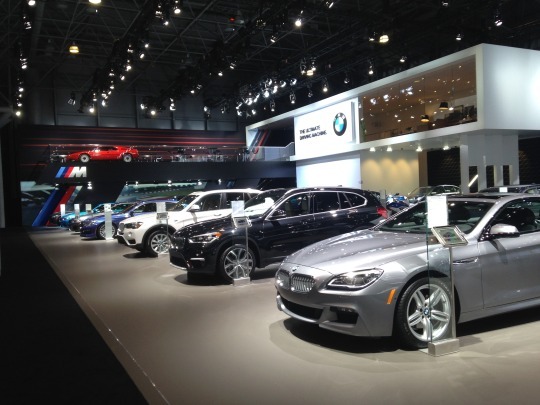 If you want to see them for yourself, the NY Auto Show is open through April 3. 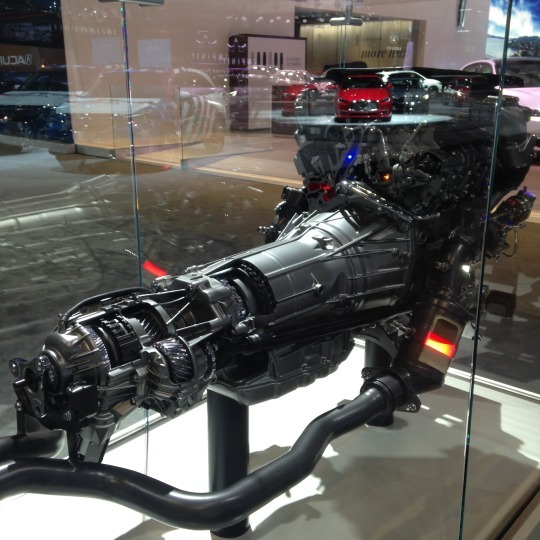 Here’s a time-lapse video of the Mazda MX-5 RF in all its spinning glory. 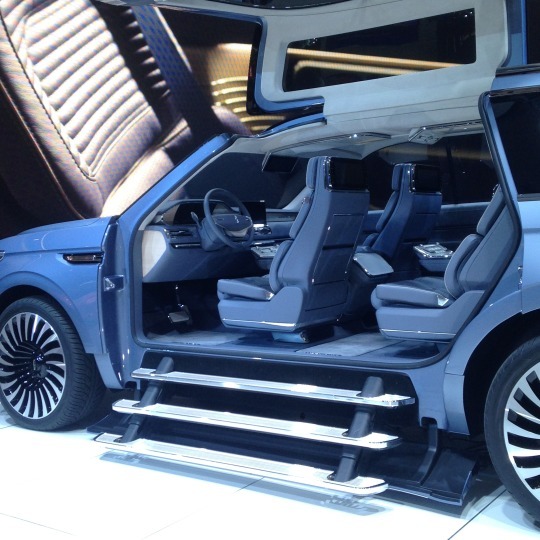 We loved this Lincoln Navigator Concept, with its scissor doors, proper steps down for passengers, and enormous wheels. 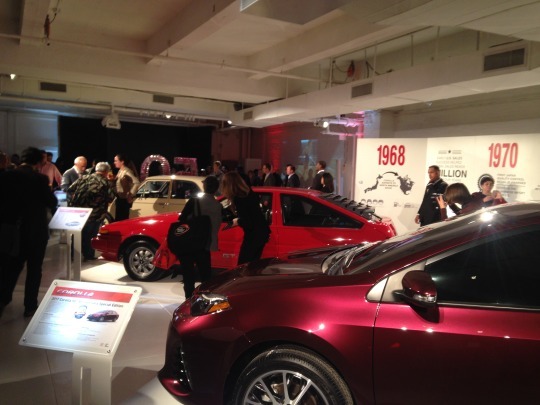 The Verge has more details and a photo album here. 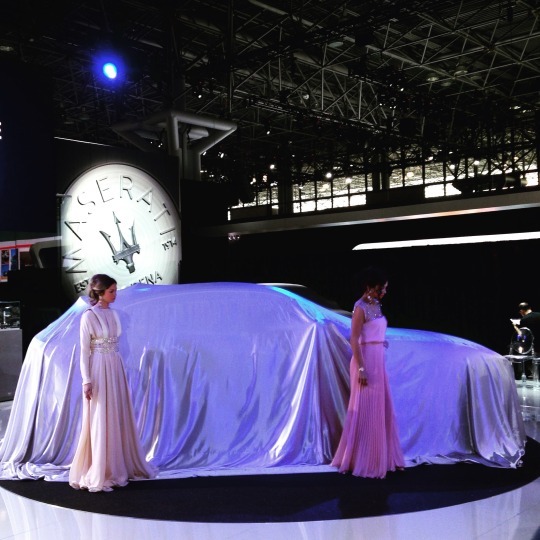 Here’s the Maserati stand before it unveiled its SUV, the Levant, to America. 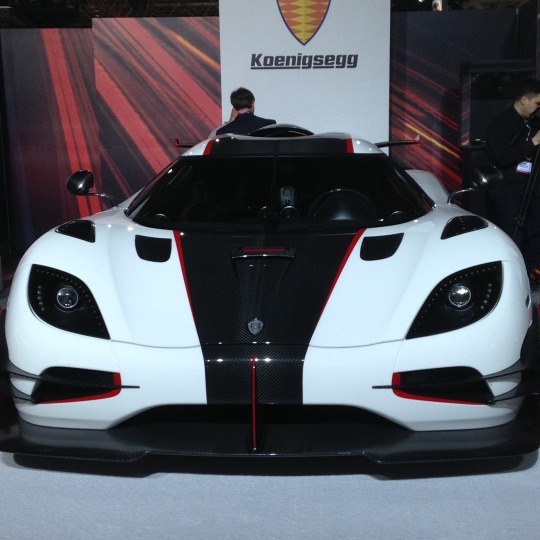 The Levant will go on sale in August, and prices will start around $72,000. 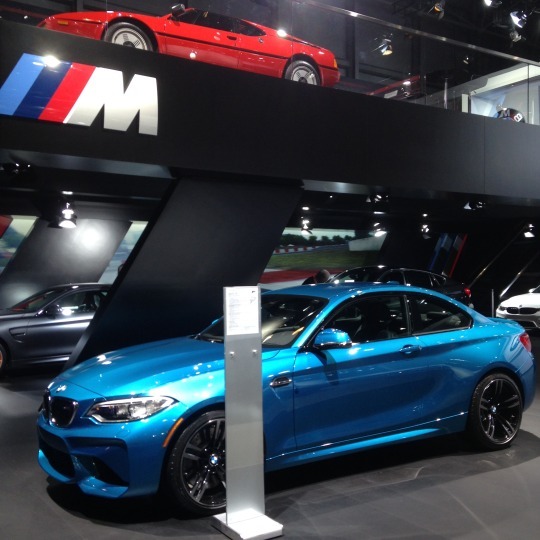 We’re always partial to BMW, so took a few gratuitous shots for good measure. 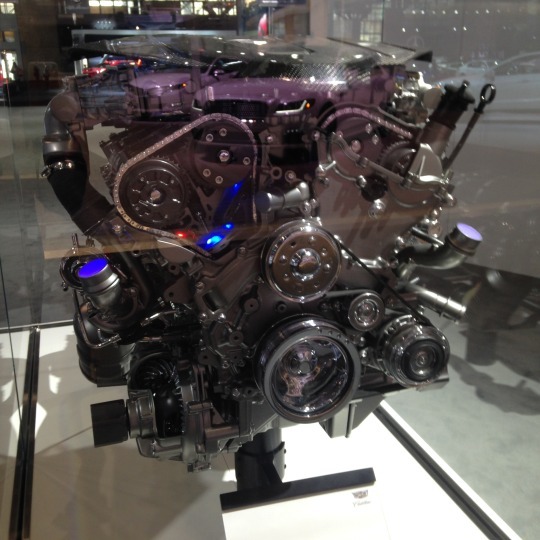 Here’s a look at Cadillac’s CT 6 twin-turbo powered V6. 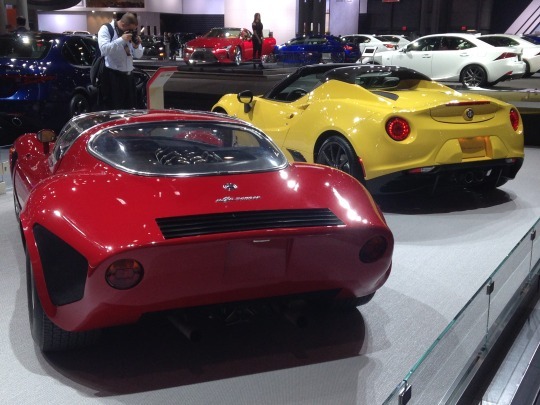 As usual, Alfa Romeo trotted out some of its colorful classics. And here’s Acura’s NSX GT3 racer. 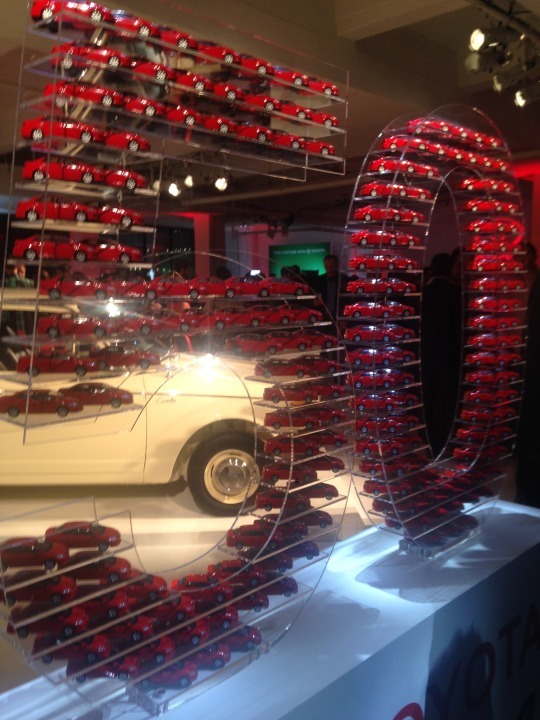 Beyond the auto show floor, manufacturers throw lavish parties to unveil new cars and to celebrate old ones. 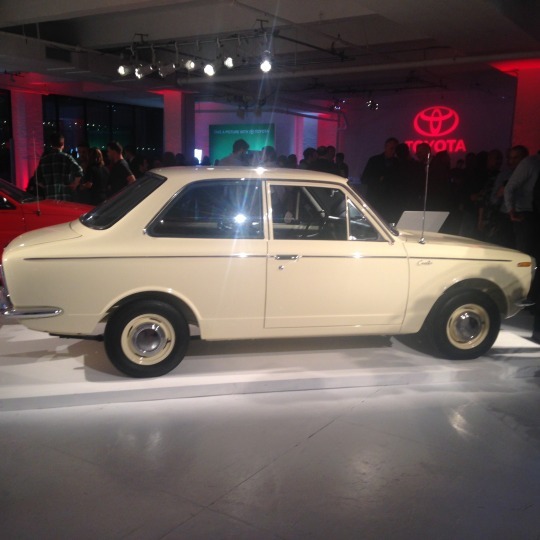 Here, some snaps from the 50th anniversary party that Toyota threw for its ubiquitous Corolla. 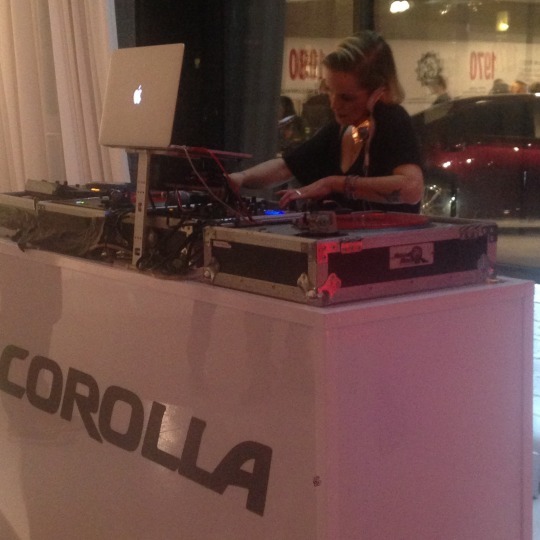 Toyota brought in Orange Is the New Black’s Taryn Manning to DJ. 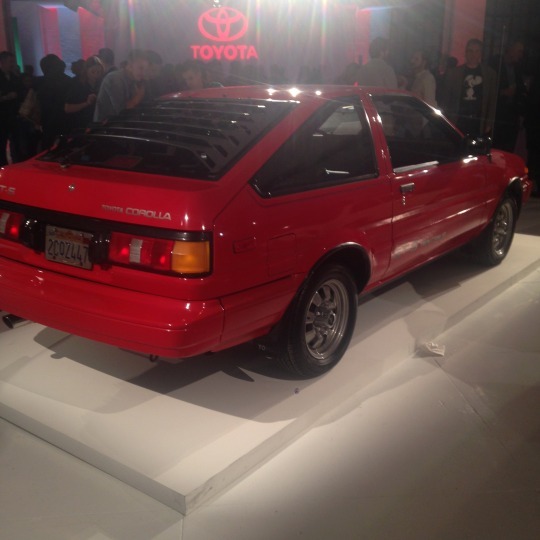 We couldn’t resist wrapping up the gallery with a photo of the 1986 Toyota Corolla, which has clearly had its fair share of auto repair and maintenance from pre-Openbay days. How time flies. 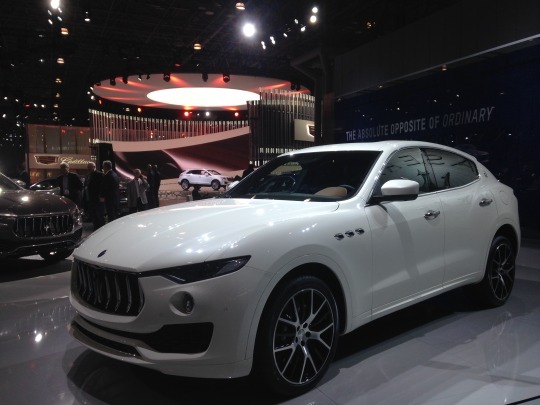 This entry was posted in Car Tech and tagged auto show, cars, concept, Corolla50, lincoln, maserati, mazda, nyias, openbay, Toyota. Bookmark the permalink. 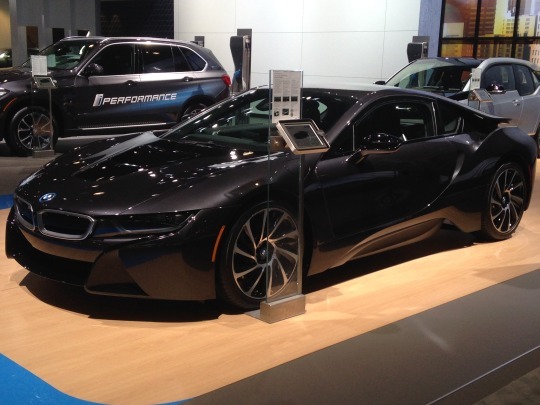 Connected Car Devices: What Do They Do?